Tony graduated from U.C.D in 1969 with a B. Comm. (Hons) Degree. He then completed his training contract with Oliver Freaney & Company in Dublin. 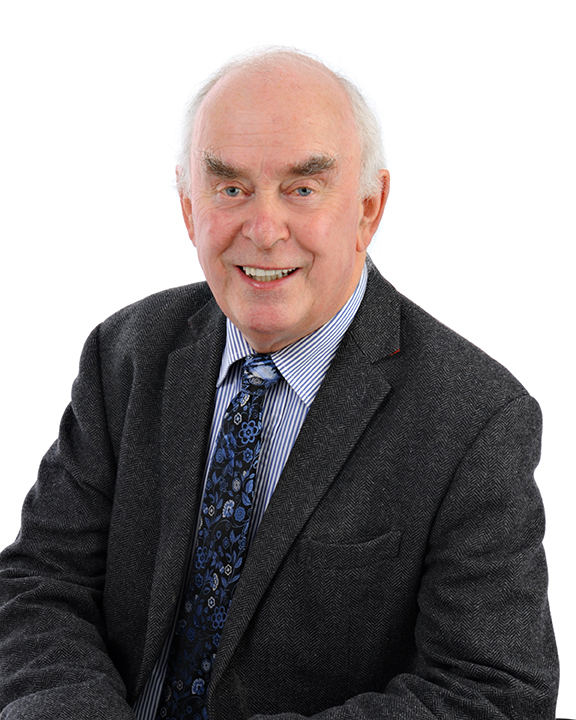 Having qualified as a Chartered Accountant in 1972, he worked for a further two years with the firm as audit manager. Tony spent a further three years working in industry. He joined Sheil Kinnear in 1978 and became a partner in 1981. Tony has extensive and valuable experience in dealing with a wide variety of clients, ranging from the small retail and sole trader to large commercial entities, solicitors and credit unions.